/General Questions /Where is PurpleTrail located? 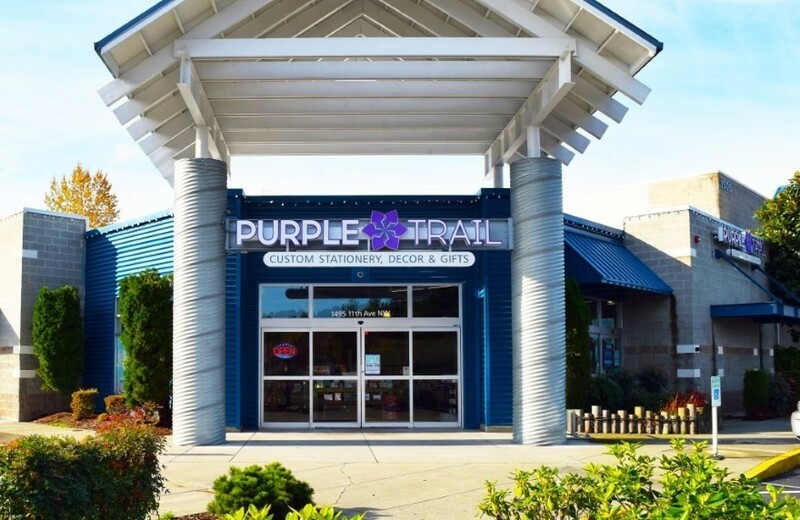 PurpleTrail is a Seattle, Washington based company located in the Issaquah area. We operate both our online store and our recently opened retail store, specializing in custom gifts and stationery. If you’re in the area, come visit us!